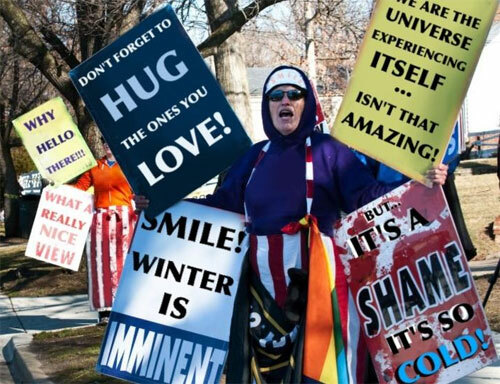 The Westboro Baptist Church plans to picket the funerals of the the twenty children killed in the shooting at the Sandy Hook Elementary School. 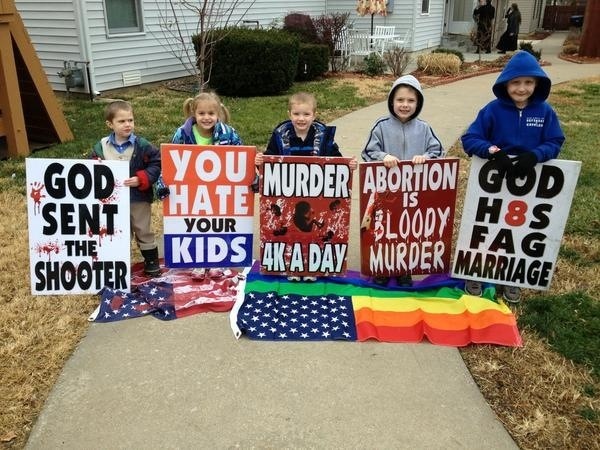 Newtown, CT — The Westboro Baptist Church is planning to picket the funerals of the twenty children killed in the shooting at the Sandy Hook Elementary School in Newtown, Connecticut. 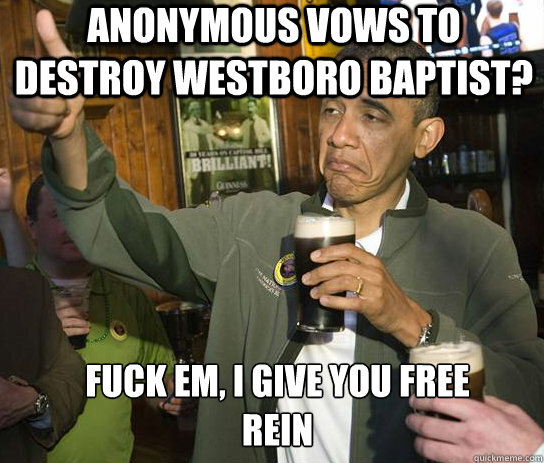 The group Anonymous responded by posting the personal and professional information for each member of this evil hate group online. Feel free to contact the church members directly or their employers and tell them what you think about people who would desecrate the funerals of murdered children. 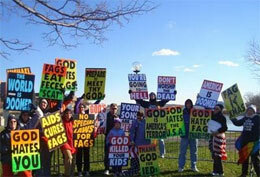 Classify the Westboro Baptist Church as a hate group, sign the petition. Investigate the IRS tax-exempt status of the church, sign the petition. God is love, not hate. One must pay close attention to the fact that everyone in this group is related by blood or marriage. Again this situation is really no different than the recent killers own situation, if we as a society allow even small groups of people to gather and teach hatred unobserved and unchallenged the we allow Americans to build their own madrassas and create their own terrorists to unleash upon this nation.